The decision by a Cabinet Minister to use Ministerial discretion to allow a bus that has exceeded the required 12 years requirement to be brought into the country has raised eyebrows. Contacted for a comment, Tialavea confirmed that the bus was approved under his discretion as the responsible Minister of Customs. “My reason for approving is the bus is a (business) development for the family that owns the bus and it will provide a service to our country,” said Tialavea. The bus was imported from Japan and the Minister said he believes the bus is now on the road. 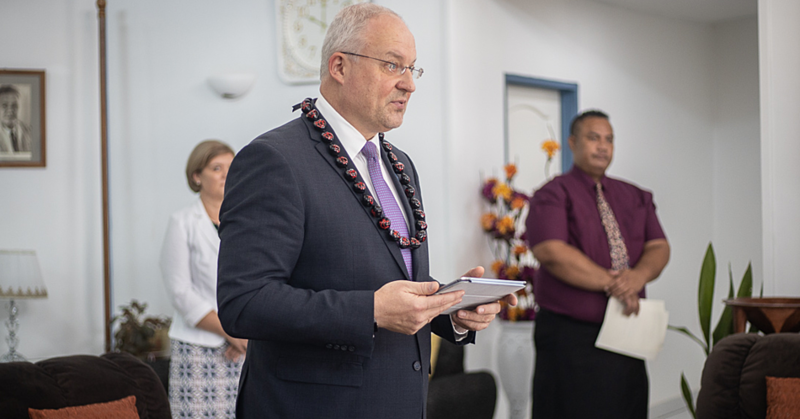 Tialavea said it is a first time a bus has been approved under the Minister’s discretion, which is usually reserved only for trucks, ambulance vehicles and fire trucks. The Minister was also asked why he decided to approve this particular bus. Asked about the safety of the public traveling on bus, the Minister said that was for Land Transport Authority (L.T.A) to determine. 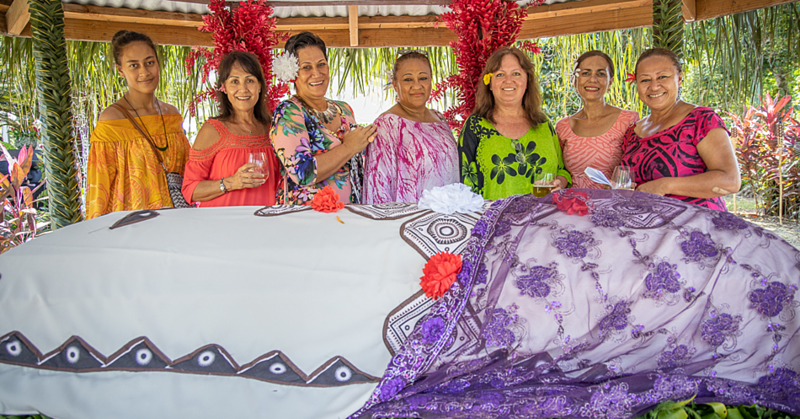 An investigation done by the Sunday Samoan revealed that the bus was initially rejected by L.T.A when it was taken to Vaitele for registration. This was confirmed by the L.T.A. 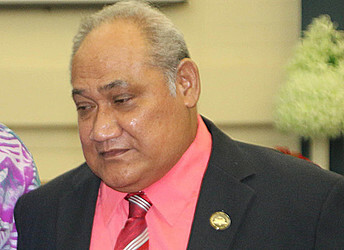 Chief Executive Officer, Leasi Vainalepa Galuvao. Leasi explained that one of the conditions to register a vehicle as a Public Service Vehicle (Taxi or Bus) is that it must be less than twelve years old. 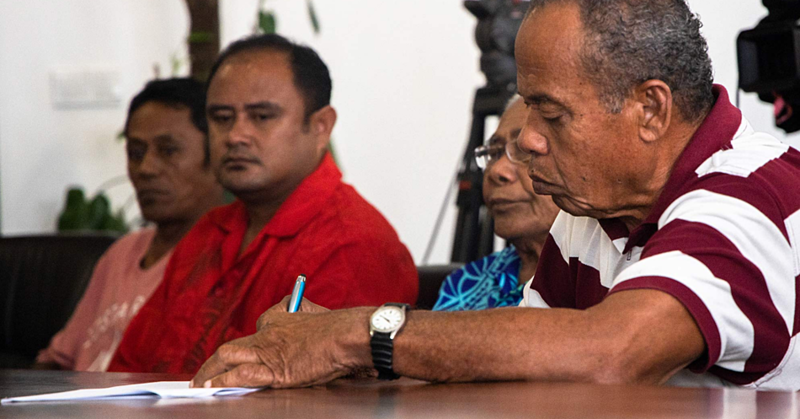 “I can confirm that the Land and Transport Authority did reject the registration of a newly imported bus owned by Mr. Leato Tupuola of Siumu earlier this year in April 2016, due to the bus being over twelve years old,” said Leasi. Leasi added that applicable customs duty and tax was paid by the bus owner. He said given the M.D.O. the matter was then referred to the Minister responsible for the L.T.A for his review and further instructions. The Minister responsible for L.T.A. is the Minister of Works, Transport and Infrastructure, Papali’I Niko Lee Hang. “Following negotiations at a Ministerial level, the Minister responsible for the L.T.A issued his determination to the L.T.A on the 21st July 2016 to allow the registration of the bus as a public service vehicle upon exceptional circumstances, and furthermore, this determination was strictly a one-off case,” explained Leasi. In moving forward, the Chief Executive Officer said M.O.R. and L.T.A. will continue to work together to ensure a coordinated service for the public.